Koh Phangan is one of those places where you will never feel alone. With so many opportunities to meet people and find adventures, you will be too busy to remember that you are on your own. 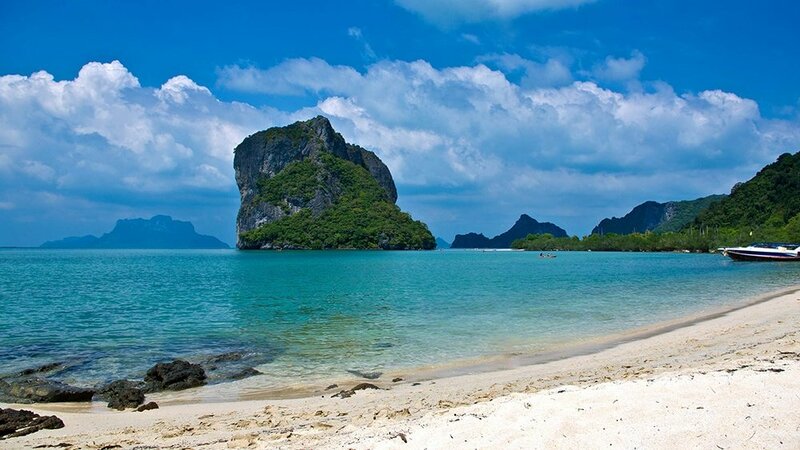 Our solo traveler’s guide to Koh Phangan will make you wish you booked a longer holiday. The Full Moon Party. 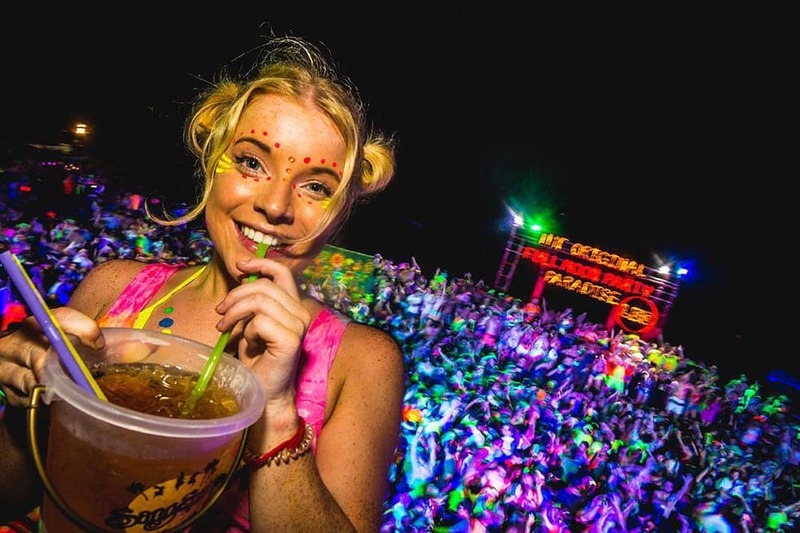 This grand raving session where you paint yourself with glow-in-the-dark ink and dance the night away while nursing a bucket of booze is one of the main reasons why tourists flock this area. With different various stages playing different types of music, you will be partying the night away until the sun is out. 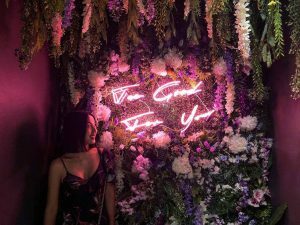 If you missed it or your travel dates do not suit, there are other parties to catch like the Half Moon Party, the Quarter Moon Party, and the Black Moon Party. For around 475-675THB, you can join a snorkeling tour which includes boat transport and lunch. 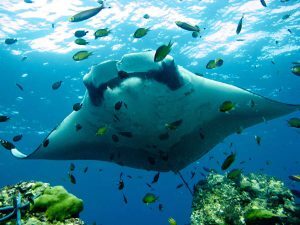 As you will be out most of the day exploring the different snorkeling sites of Koh Phangan with other people, you won’t be feeling alone both topside and underwater. Nemo’s relatives are quite friendly. If going underwater is not your thing, then you can admire the beauty of Koh Phangan by taking a boat trips that will take you to Than Sadet Waterfall, where you can take a dip in a pool surrounded by rock formation and trees, the exquisite beaches of the islands of Thong Nai Pan and Yai, and Haad Khuat, also known as Bottle Beach, which is considered to be the most beautiful beach on Koh Phangan. Koh Phangan is filled with gorgeous waterfalls that cascade into clear, freshwater pools that you can take a dip in. The three waterfalls with the most impressive cascades are Wang Sai Waterfall near Mae Head Beach, Sramanora Waterfall where the waterfall parties are held, and Paradise Waterfall in Chaloklum Village, just after the Kika Space Restaurant. Train with champions in Koh Phangan’s Muay Thai camps. 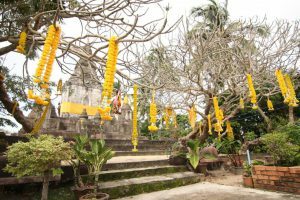 Not only is it good therapy if you’re on this trip to get away from work or relationship stress, but it is also a great way to experience Thai culture. Learn more about this art of fighting and the rituals that they practice alongside it. Moreover, learn a few moves that will keep people from messing with you. You can either give it a go and join a class for 300THB or join a week’s training for 2,000THB. 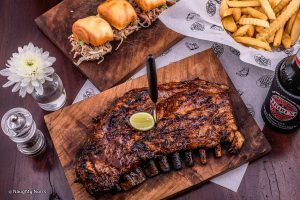 Find out the secret behind Thailand’s tasty Pad Thai and curries without leaving the beach. 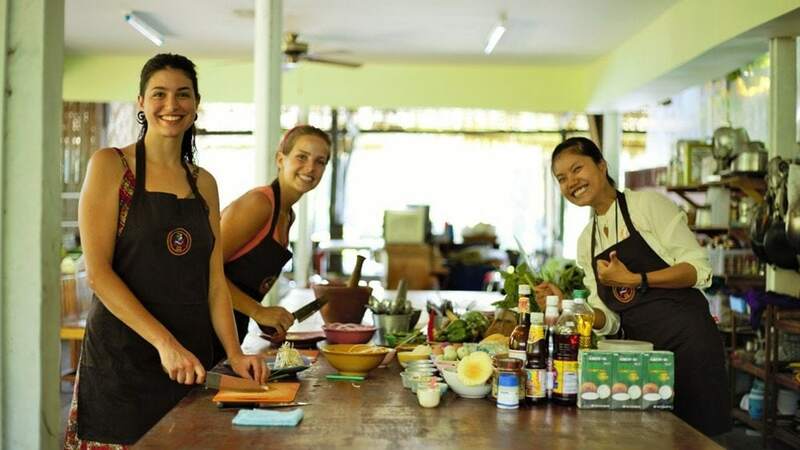 C&M offers a fun cookery course that will teach you how to prepare your Thai dishes from start to finish. Take a walk around the Heritage Garden to have a look at the different species of flora and fauna of Southeast Asia. From the colourful waterlilies to the Giant Carp and Siamese Fighting Fish, you will have a unique, educational experience here. 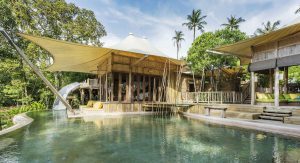 On top of that, your 50THB entrance fee will support eco-tourism in Thailand. 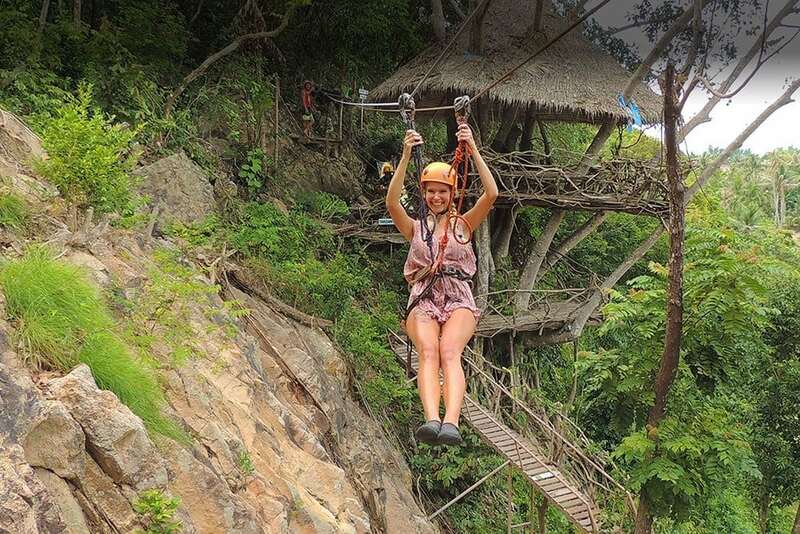 Ready to conquer your fear of heights and feel the adrenaline rush as you zip through the canopies of Koh Phangan at a height of 22 metres above the ground? Flying through the jungle in Koh Phangan’s aerial parks will definitely make you forget that you are alone. 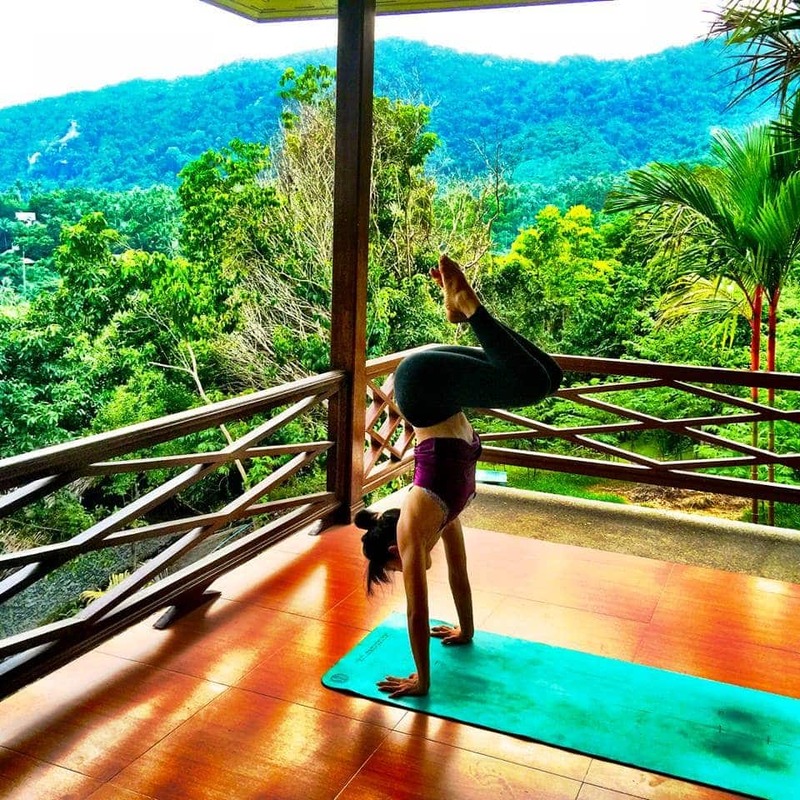 With the yoga retreat centers and studios abound in Koh Phangan, you can try a class or commit to an intensive program that will take the stress knots away – and possibly make you bendier than you were before! The list does not end here, of course. Feel free to add to our list and give some advice to fellow solo travelers by commenting below.